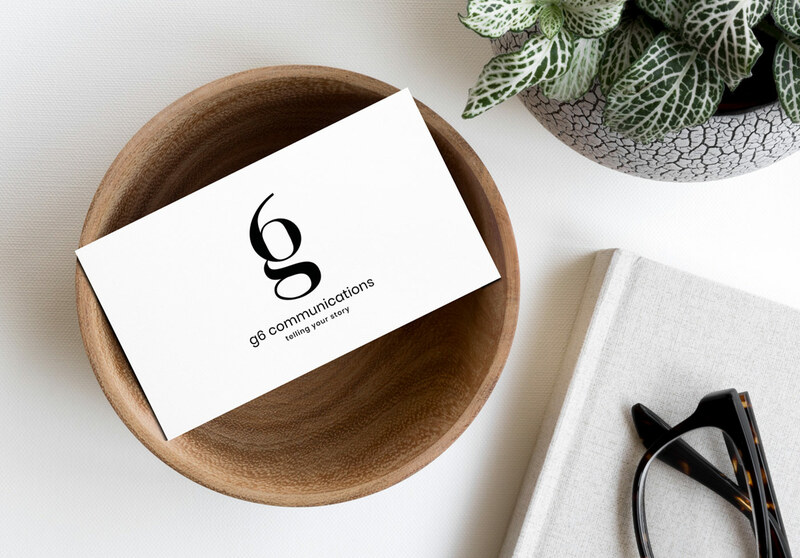 I am a branding & website designer for small businesses who crave a personal, no-fuss experience. I partner with you to help you achieve your objectives and goals through purposeful design and marketing. Utilising my 15 years design experience working with small businesses and startups I give you the tools to increase sales, generate more leads, improve engagement and give a polished professional look. Value-packed, professional and above all customised to your specific needs. I take your ideas, random thoughts and vision and turn it into a truly unique brand that you will love. Keeping your website updated and secure is vital to the success of your business online.